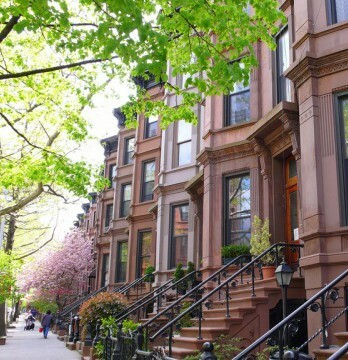 If you’re considering a 1031 exchange, you may have questions. Here are questions and answers to help you successfully navigate your 1031 and save on your taxes. Note: This is real estate advice, not legal advice. Always double check all information with your 1031 attorney and other professionals. Q: When should I start bidding on my 1031 replacement properties? A: As soon as possible. When you wait until the end of your 45 day identification period to bid, you create a high-pressure situation where you may have trouble bidding strategically. With the clock ticking, you may find yourself identifying properties that are not very good buys. By bidding close to the deadline, you also risk losing out on one or all of your properties. If someone outbids you after the deadline, your hands are tied and your 1031 could be derailed. Identify your properties early and bid as soon as possible. Ideally, you will actually sign a contract on your 1031 exchange properties prior to the 45 day expiration. Q: What should I do BEFORE the sale of my property? 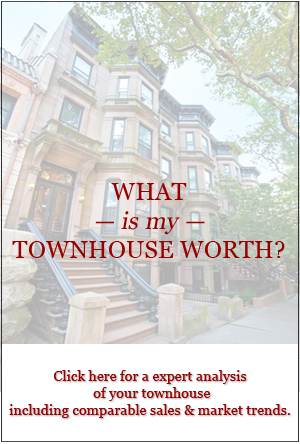 A: Narrow down what kind of replacement properties you are looking for, and where you are looking. Begin strategizing and shopping for properties. Contact your buyer specialist and tour some properties of interest. Narrow down your possible identification properties now, and you will be able to bid quickly later. Q: How many properties can I identify? A: It’s a common misconception that you can identify only three properties for a 1031. In reality, if you are strategic about the values of your identified properties, you can identify as many as you like. There are rules governing this, including the Two Hundred Percent Rule and the Ninety-Five Percent Exception – consult your 1031 attorney for details. Q: Can my longtime real estate attorney handle my 1031? A: I advise that you consult a 1031 specialist attorney. There are 1031 attorneys who do this all day long – they are the experts in this complicated law. Even experienced real estate attorneys may not handle many 1031s. By using a specialist, you are protecting yourself and setting yourself up for success. 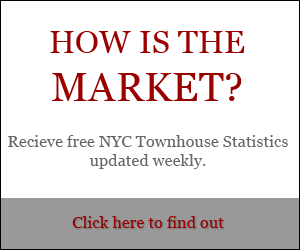 If you are considering identifying one or more townhouses as your replacement properties, call Cathy or Jennifer at 212.769.2900 today.